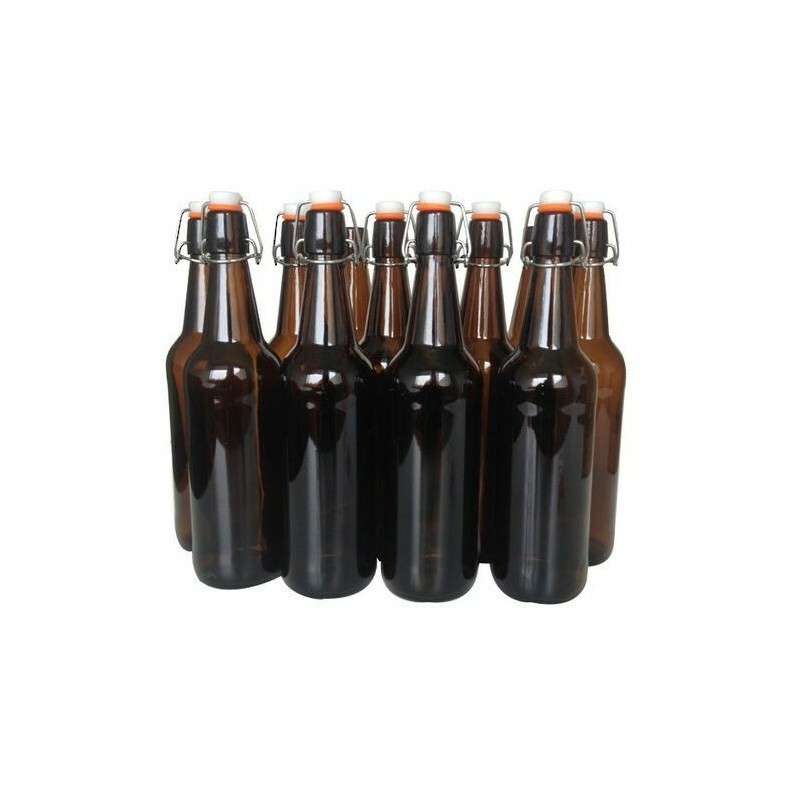 Quality amber glass flip-top bottles perfect for bottling your homemade beer, cider, wine, kombucha and more. Case of 12 x 750ml bottles. 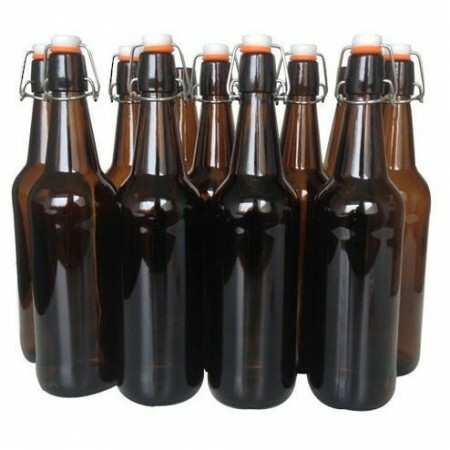 Quality amber glass flip-top bottles perfect for bottling your homemade beer, cider, wine, kombucha and more. Each case includes 12 x 750ml complete glass flip-top bottles. Shipping time & freight surcharge: Note that due to the bulky size of the kit an additional postage charge may apply depending on delivery destination if ordered with other items (including orders over $130). We will contact you for approval of any additional charges before shipping. Please see our delivery & shipping page for more details. These were exactly what I needed to bottle my homemade cider, made with the cider kit also from biome. Yum!